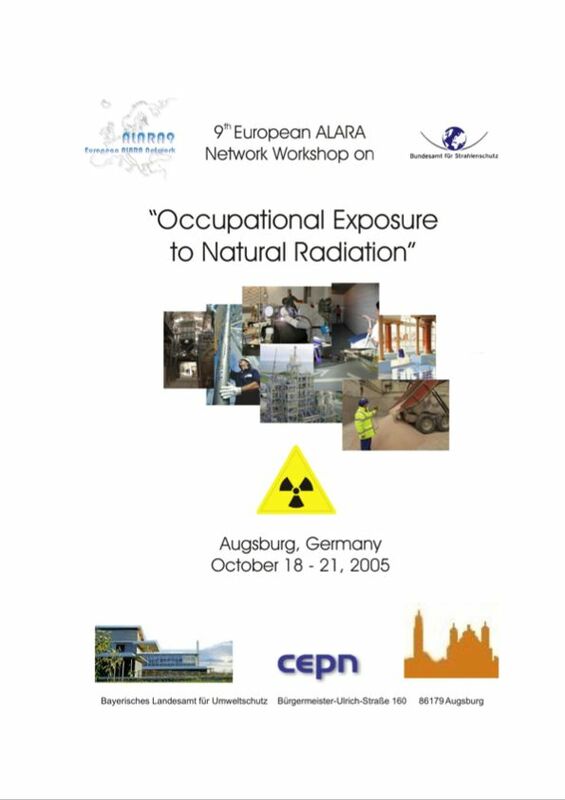 9th Workshop on "Occupational Exposure to Natural Radiation"
The aim of the 9th EAN Workshop was to focus on exposures arising from natural radiation sources in the workplace, in particular from Naturally Occuring Radioactive Materials (NORM) and from radon gas. Assumptions lead to estimate that it concerns approximately 100 000 workers in the NORM area in Europe and may be up to 1 000 000 exposed workers to radon. How can the commitment to radiation protection be encouraged and increased? How should exposure management (for NORM and radon in the workplace) be improved? The reports from these Working Groups were presented and discussed on the final day, from which the key findings and the 8 recommendations from the Workshop were derived. Is ALARA Right for Radon?